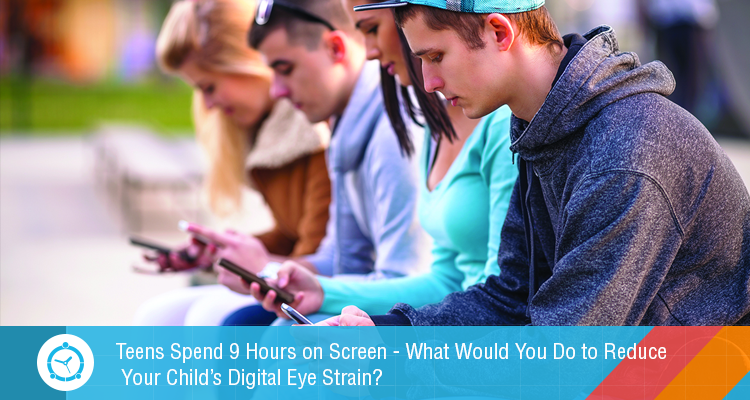 You are here: Home › Teens Spend 9 Hours on Screen – What Would You Do to Reduce Your Child’s Digital Eye Strain? Children and teens today are surrounded by e-readers, smartphones, tablets, laptops and iPods. These gadgets surely keep them busy and occupied but they leave eye strain and cause visionary problems. Screen-related eye problems are getting very common and our kids can suffer from these long-term sight problems. We need to control their screen time which is possible with only digital controls. Spending long hours on screens is causing high rate of eye strain in kids. The biggest causes are long hours with their smartphones, laptops and video games. Such visionary problems could cause poor performance in academics and harm their future. Not only eye problems, these extensive hours with devices can also impacts kids’ mental health, growth and could cause sleep deprivation as well. Excess of everything is bad and it’s so true for these gadgets. Unfortunately, our kids hardly understand it and it might be because we don’t counsel them for proper use of technology. Studies suggest that average teen spend more than 9 hours on screen while pre-teens spend almost 6 hours a day consuming media. Control digital eye strain; digitally! It’s the story of every kid today to be glued to their devices and sitting for long hours with their smartphones. You can place some controls before-hand to control the time they spend with their devices round the clock. 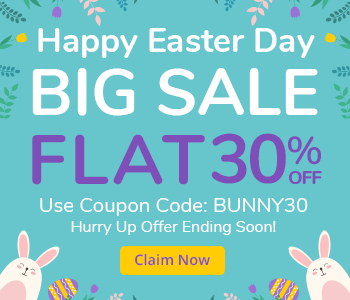 FamilyTime brings you super-advanced parental controls that can help you fignt this problem the smart way. Simply install FamilyTime app on their iOS or Android devices and regulate their screen time remotely. You can also teach them to self-regulate device usage and using their smart devices moderately. This way, your teens not only stay safe from excessive screen time but also learn to be responsible e-citizens. With FamilyTime, you can block their smart devices during homework, meals and bed time and also during exams. You can also put a daily limit on app usage so when their daily limit is consumed, the apps will be blocked for the rest of the day. You can even block certain dating and sexting apps for good with FamilyTime, too. If you want to teach your kids the responsible tech use, Timebank is a great feature. 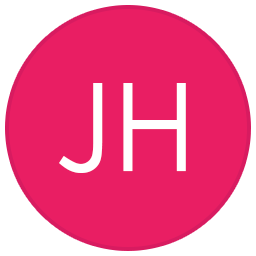 It lets your kids to save time from their daily app limit quota and deposit in their TimeBank so they can use their extra screen time during their leisure hours (FunTime) or during holidays. FamilyTime is the smartest app to control the digital eye strain along with other teen challenges like sexting and cyberbullying. It all starts with getting the app and talking to teens about it because FamilyTime works best when your teens are on the same page with you. 7 KEYS TO CYBER SECURITY ON SAFER INTERNET DAY!